READY TO GO AT REDUCED PRICE! The New Modern Traditional! Designed by the well-known area architect, Robert Tong, has blended the Traditional Two-Story with a Modern Flair. Located in a Well Established Neighborhood with varied styled properties, this Home is Situated on an Intimate Culdesac Street. The home, built in 2013, is 3,597 square feet and is Presented on an 8,000 square foot lot. 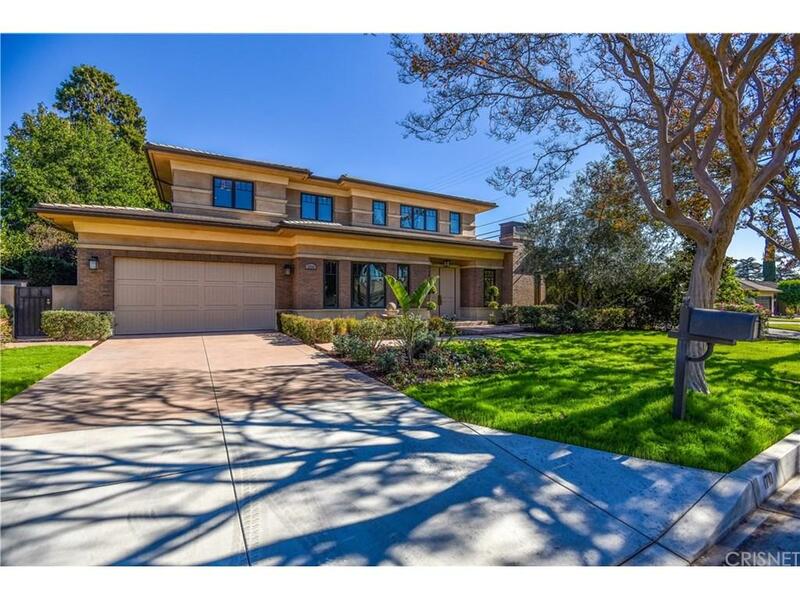 Major sized 4 bedrooms and 4.5 baths of Substantial Quality make this a Real Dream Home. Professional Grade Wolf appliances and Sub-Zero Refrigerator serve the Gourmet Kitchen. The floors are Marble with an Artist?s touch sharing Hardwood on the Stairway, Office and Library. Stair Railing and Banister are a Masterpiece in Custom Styled iron. There is a Two-Car Attached Garage. Enjoy this Quality Home, in a Quality Area ? The New Modern Traditional Home!